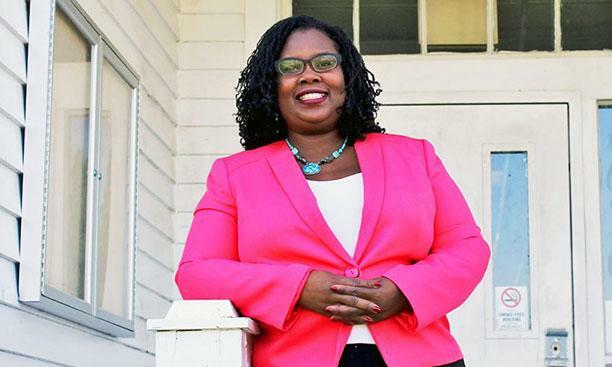 MMUF PhD Mellissa Stuckey, an assistant professor of history at Elizabeth City State University, a historically black college in North Carolina, recently spoke to the Princeton Alumni Weekly about her role in the creation of ECSU's new Northeastern North Carolina African American Research and Cultural Center. The Center's focus is the archival history of the students of North Carolina's segregated public schools, including oral histories; it is the first archive of its kind in the region. “There’s a critical mass of individuals who attended segregated public schools whose stories have not yet been told. They’re important. They’re powerful,” says Professor Stuckey.